From emergency boiler breakdowns to the installation of your new eco-friendly boiler, whether it’s for your home or business, Eric Collier & Son can help. 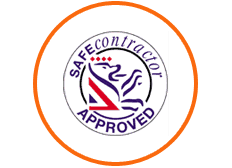 With over 4 decades of experience behind us and a business ethos where service and workmanship come first, your boiler is in safe hands when you call us. We know that purchasing a new boiler isn’t always cheap, but new technology and efficiencies have seen modern boilers dramatically reduce the cost of heating your home or business. These savings can easily equate to the price of a new boiler. 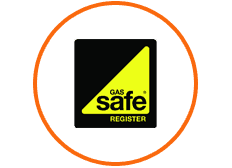 If your boiler is approaching the 10 year mark it is strongly advised to look at investing in a new boiler installation. Our boiler installation engineers are trained to the highest standards and can install any type of boiler for your home or business.  From combination boilers and system boilers to open vent and heating only boilers; our boiler installation engineers can have your new boiler up and running, safely and effectively in no time. With a service footprint covering Cardiff, Newport, Swansea and the rest of South Wales, we can bring to bear years of specialist experience of working with many different heating systems. No matter the nature of the problem, the system or whether commercial or domestic, Eric Collier is your reliable solution. Air to Air Heatpumps – These special types of heaters blow warm air around a building. Similar to how an air conditioning system works, but in reverse. 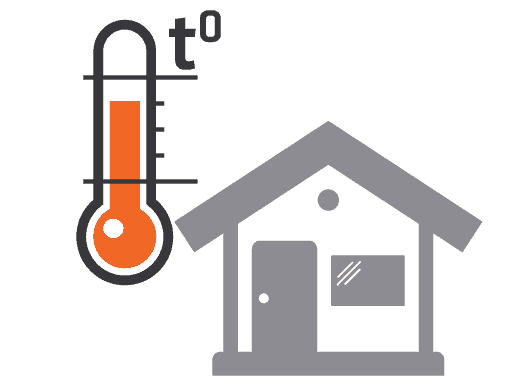 Our specialist engineers have all the training and skills necessary to handle all types of warm air heating systems for both commercial and domestic properties. Radiant Heating – Based on the same principles of infra-red heat transfer as the sun would heat the earth. This is effective as it heats the objects rather than the air between them. We have vast experience in servicing, installing and maintaining all types of radiant heating systems in both commercial and domestic properties. 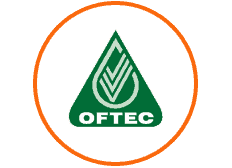 Oil Pressure Burners – These special pressure burners combine oil with air prior to delivering the mixture to the ignition point. It is really important to ensure that every part of these complex oil pressure burners is well balanced and operating properly. If you are having problems with your oil pressure burner then Eric Collier & Son can help. When looking to install a new boiler, the prospect of having access to hot water and heating again may convince you to rush into this process. Although it is advisable to act with a sense of urgency, having a new boiler installed without discussing the most appropriate type and size for your home could lead to further problems down the line. 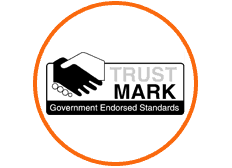 For this reason, we would advise that you choose an installer that you can trust. Eric Collier and Son have the expertise to make sure that you choose the most efficient and suitable boiler for your property whether you are looking to install a new boiler at a commercial property or in your own home. If you haven’t installed a new boiler in the last 10 years or you have started to have any problems with your boiler then contact our expertly trained team today for a speedy and reliable service that you can count on.